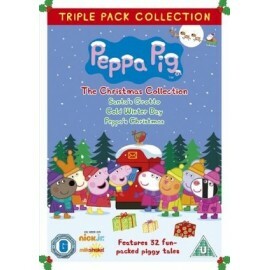 Three-volume set containing 32 Christmas-themed animated adventures with Peppa Pig and her family: Daddy Pig, Mummy Pig and little brother George. 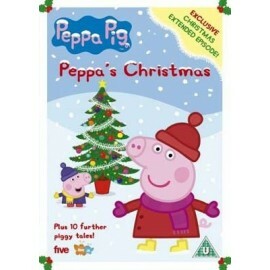 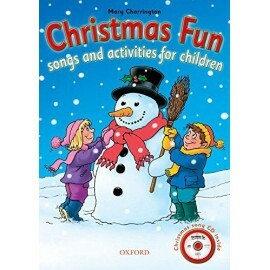 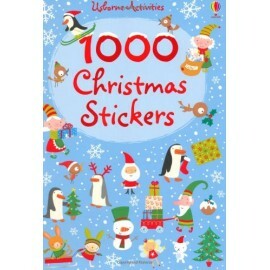 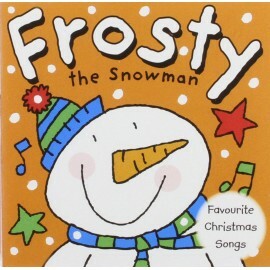 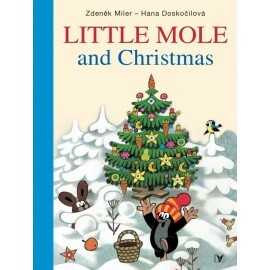 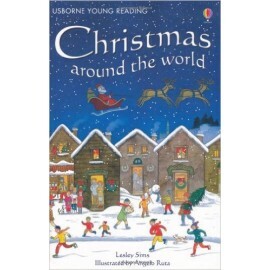 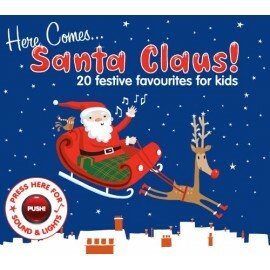 Includes stories: Santa´s Grotto, Cold Winter Day, Peppa´s Christmas English Running Time: 172 min. 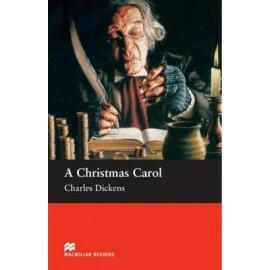 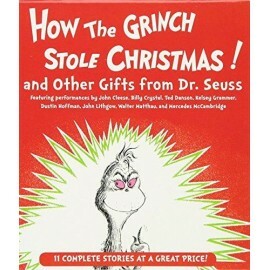 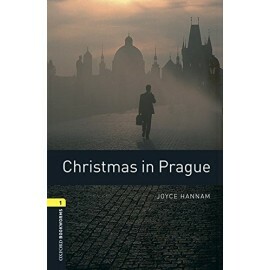 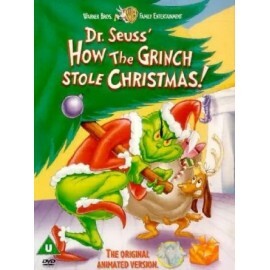 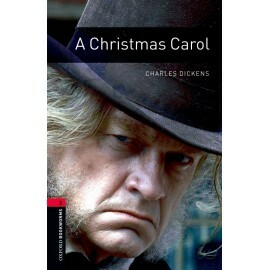 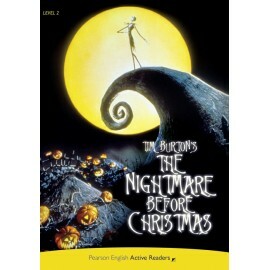 A retelling of Dickens' famous story of the transformation of the cold-hearted miser, Ebenezer Scrooge. 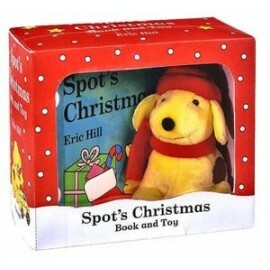 This brand new holiday plush package with an adorable Spot plush and a Christmas board book make an irresistable combination. 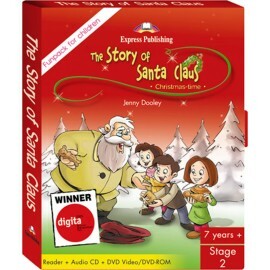 Toddlers can celebrate the holiday with Spot as he and his family sing carols, decorate the tree, and put out a special treat for Santa Claus.